"Storage Solutions" by IKEA. The copy reads 'Slide to open'. Simply genius. 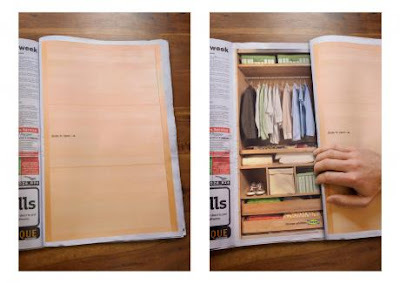 More great advertising by IKEA here.